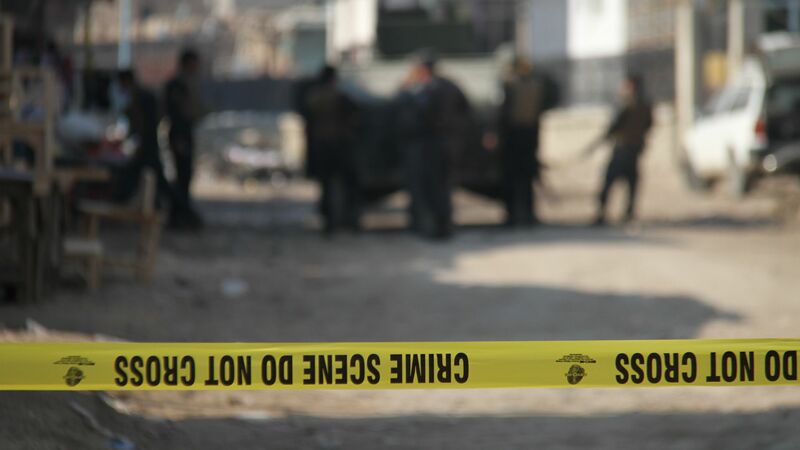 At least 26 government security officers were killed after a series of attacks on government outposts on Saturday night and Sunday in northern and eastern Afghanistan, according to the New York Times. The Afghan government blamed those attacks on Taliban insurgents. Two schools were also burned down, though the perpetrators were not clear. The big picture: Per the Times, attacks on schools "were common 10 years ago" for the Taliban, but they swore them off after outcries from communities. But the Wilson Center's Michael Kugelman told Axios last month that the Taliban is "ramping up its attacks on civilians...to convey the impression that the government can’t protect its people."